Our Cherry Type, Natural Flavor Blend can be used to impart the flavor of cherry preserves to beer, cider, wine and spirits. 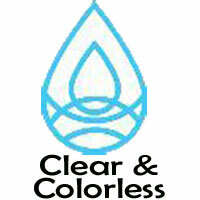 Clear and colorless it will not discolor clear spirits. We recommend a starting use level of 0.10% to 0.30% in most alcoholic beverages. In beer start at 0.10% and adjust to taste. This flavor is TTB Approved for use in beer, cider, wine and spirits.